Lima beans takes about 2-3 months to fully mature for harvesting. If you are planning on growing lima beans in your garden, then be sure to note the health benefits that come with growing and consuming lima beans. They contain about 40% of daily food value for cell division, folate, and DNA synthesis. They are also suitable for providing Vitamin B1 and Vitamin B6. You need to condition your soil to ensure it supports the growth of Lima beans. How do you maintain your soil? You ought to know that Lima beans do well in fertile soil that is loose. It’s to allow for root expansion. You need to avoid heavy and wet soil such as clay soil. Also, make sure you maintain your soil pH at the level of 6.0. Avoid using any fresh manure or synthetic fertilizers that contain nitrogen. Why? Nitrogen limits the pod growth and develops lush leaves. Lima beans need to be watered regularly, especially during the flowering and pod development. 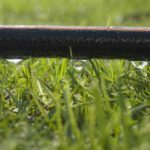 If you’re planting the seeds in a dry season, then you need to be prepared by adopting irrigation. 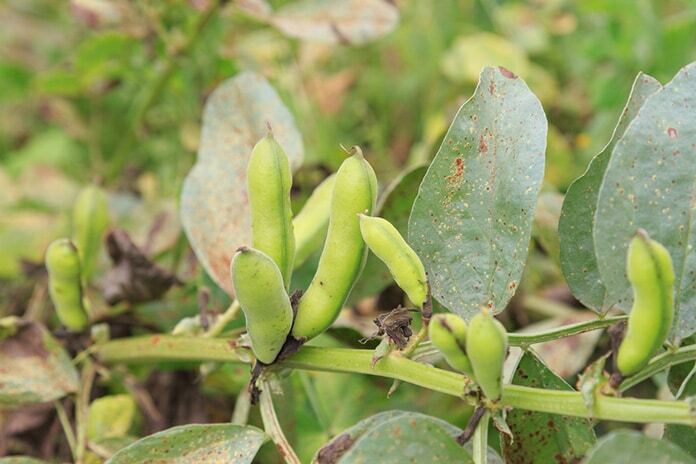 Hot and dry conditions might cause the leaves to drop off before any pods start developing. During pod development, you can water carefully to avoid cracked lima beans. They need about 1 inch of water per week, and you should not overwater, but keep the soil moist at all time. To do this, you can adopt mulching, that not only keeps the soil moist but also eradicates weeds. It also prevents diseases to the plant. You’ll need to choose a spot where there is direct sunlight for the lima beans since they require a long day length and warm temperatures.By positioning where they get full sun, fungal problems will be rare, and it will keep the vines dry. You can’t just wake up and decide, today, I’m going to plant lima beans. You’ll need to be aware of the best time/season to grow them. It’s a tender annual plant, so you can wait for warm-season annuals to grow your lima beans. They require warm climates to be more productive since they are not frost-tolerant.Lima beans take about 2-3 months to mature, and you can plant them indoors before the last frost. It’s another consideration of when to grow the lima beans. The fact that they need warm climates implies that you need to grow them when the temperatures are favorable. You can plant them 2 weeks after frost; this is to avoid the cold temperatures which may limit its proper growth ability. For germination, Lima beans need a minimum soil temperature of 65o F.
Lima beans are two varieties namely; pole (vine) varieties, mostly referred to as indeterminate, and bush varieties, mostly referred to as determinate. I bet you’re wondering where the differences lie. Bush varieties are small-seeded and grow to 2 feet tall. 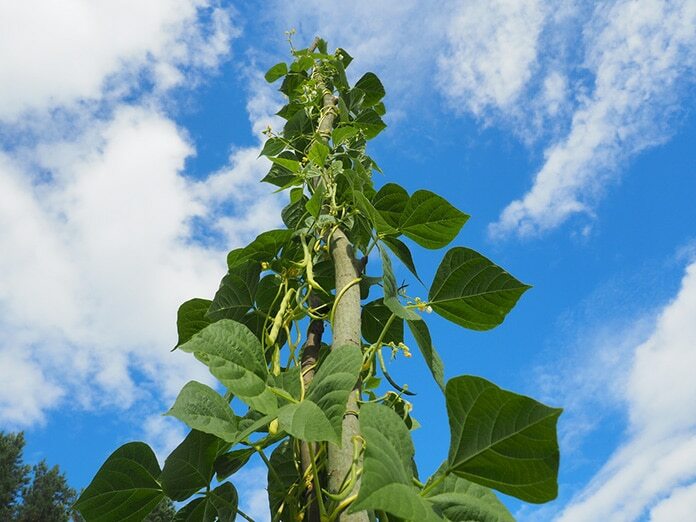 Pole (vine) varieties are large-seeded and grow 10-12 feet tall. Bush varieties mature faster than pole varieties. Bush beans have a maturity period of about 60-80 days while pole beans have a maturity period of 85-90 days. You should be aware that lima beans seeds are the eaten part and not the pods. 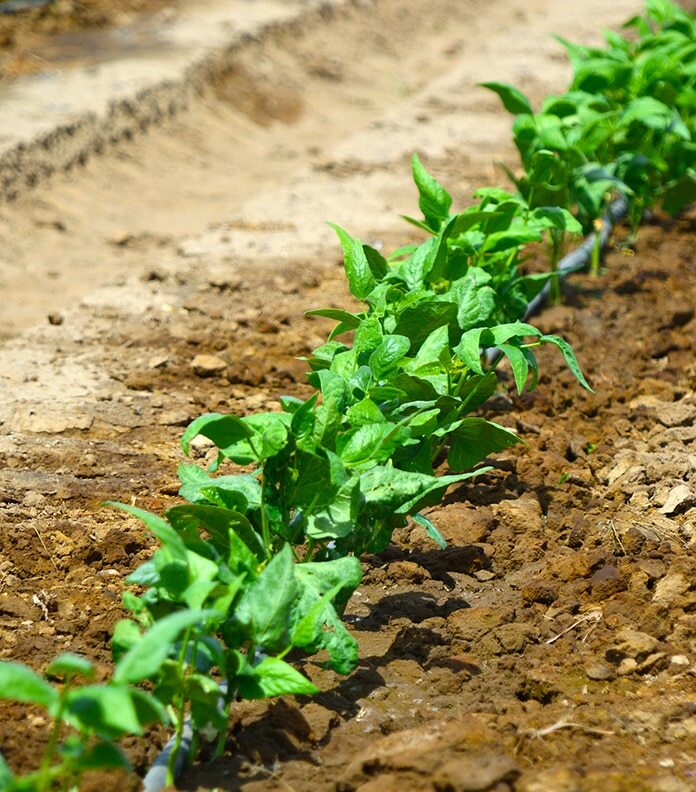 Deciding which planting method to adopt depends mostly on the prevailing climate conditions. On warm climates, you can choose to grow lima beans directly in the soil, however, in cold climates, you cannot plant directly. The reason is that they cannot thrive properly and the leaves may drop off or even limit pods growth. So, you can opt for growing them in pots/containers for about 2-3 weeks after frost season. For Bush varieties, you can plant about 2 inches apart since they tend to grow in a smaller size. For Pole (vine) varieties, you can plant 3 inches apart and set up trellises for stalking or support since they tend to grow in a large size. You should sow lima beans every 2 weeks, and so, you need to be committed all the way. ​You’ll need to know how to go about preparing the seeds up to sowing and growing the lima beans in your garden. You can either choose from the two types namely the bush varieties or pole (vine) varieties. It all depends on how it suits all your planting needs. You can do this by checking against the pros and cons of each type and purchase them from a garden-supply store. Cover the Lima beans with a moist paper towel. Put the towel in a plastic bag that’s airtight and seal it. Leave the seeds to germinate for about 2-4 weeks until they grow stems and small roots. Each bean should have one stem only. You can prepare the seeds in pots/containers about 3-4 weeks after the frost. I would recommend this technique, especially if you live in a place with a short growing season. Plant them about 1-2 inches in loose soil and maintain the soil temperatures to around 60o-70o F.
It should be done 2-4 weeks after frost season. Plant the lima seeds when there is warm climate. 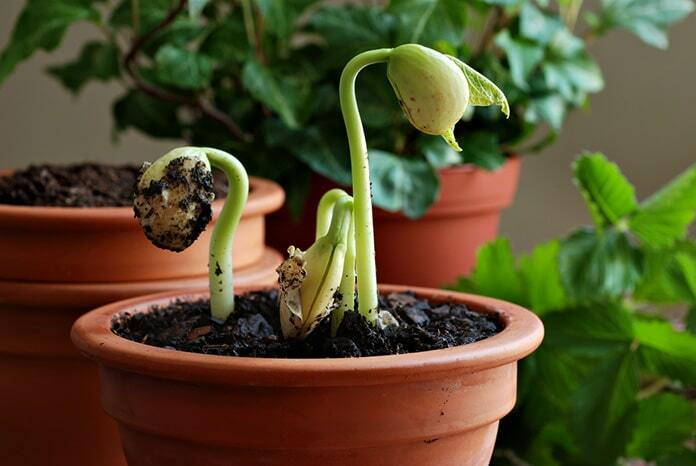 It’s to prevent them from rotting due to cold weather or limit pod growth during high and dry climates. I would suggest you sow them after every 2 weeks. 2. Plant 1-2 inches deep. Plant lima beans 1-2 inches deep into the warm soil. If you notice germination signs, thin the plants to 4-6 inches for bush beans and 8-10 inches for pole beans. You can set up a trellis to pole (vine) varieties to support them as they grow upwards. I would suggest you do this once you plant the seeds. 4. Growing Lima beans in a container/pot. In case you plant your lima beans in a container/pot, make sure it is 8-10 inches deep and equally wide to allow for root expansion. You need to provide at least 1 inch of water per week to the lima beans. Be cautious not to overwater them or deprive them of water since it will limit their productivity. You should not pour the water on the top of the plant but rather around the base. You need to provide care for the lima beans for you to have your desired yield. Be aware that lima beans can get attacks from bean beetles, aphids, leafhoppers, flea beetles, and mites. You can control them by spraying insecticidal soap or blast of water. Lima beans are prone to diseases such as mosaic, blight, and anthracnose. You ought to keep the garden debris-free and clean to avoid any disease. Also, you can companion plant with disease-resistant varieties. You should not use any fertilizer that has high levels of nitrogen since it may limit Lima beans growth. You should wait until maturity period is reached. That's when you notice the pods are filled out and bright green. 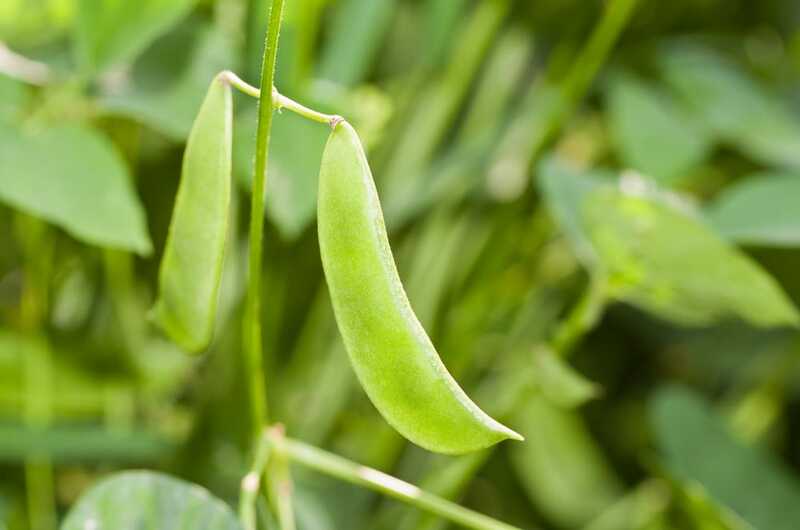 You should start picking as flowers die and other flowers start to grow for new pods.Note that lima beans can be consumed by dogs since they provide an immediate protein to their diet. You can cook lima beans just after harvesting them or simply dry them for storage. Also, you can store freshly picked beans for about 2 weeks in the refrigerator. Lima beans are cooked by many due to the few calories it contains. If you are looking for a meal that you can consume when you’re taking weight loss exercises, then I would recommend you go for these beans. 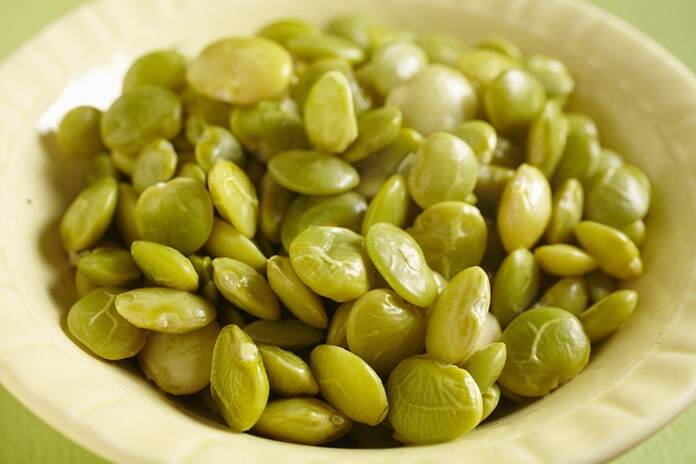 100g of lima beans contains 115 calories, 7g dietary fiber, 3g sugar, 8g protein, and no fats at all. With that much said, you need to know a very simple recipe for preparing the lima beans. Pour 2 cups of water in a saucepan and add appropriate salt quantity. Add the beans and make sure the water covers them. You need to cook the beans for about 30 minutes until tender. The meal is ready for serving. You can sprinkle with black pepper. You can still add chicken broth by boiling it first and do the above steps from 1 to 5. I bet now you know how to go about growing lima beans in your garden and the health benefits of consuming them. Thanks for reading the article. Was this article helpful? If so, share it widely and also, don’t forget to leave a comment below. It is exactly what I need to know and very helpful for me. I grow lima beans and am wondering the best way to store them. I have read they can be blanched and then frozen, and your info says I can keep them dry(in a storage bag, containers or how?) Is there any advantage/disadvantage to either? Also I read that to cook them I must soak them overnight then cook them for 45 min. That seems like a lot of work I never have done that with beans I buy in the store. Finally, I left some on the plant for too long, but the beans still look ok(although not as green as the fresher ones). Is it still ok to eat them? I plan on using some of those for planting next years plants. Lima Plant in Tamil it is called avarai. After going through your article the picture of lima beans in the plant look similar what I have in mind. But in India we can eat the lima bean as vegetables by cutting to pieces and cooking. Here you show lima beans to eat only the seeds. I do not know it is the same plant as I know in Tamil ‘avarikai’.